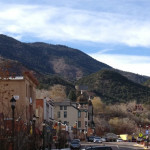 Invited to become an artist at Mountain Living Studio. 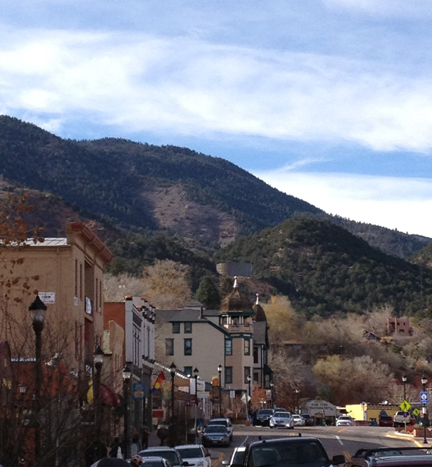 Manitou Springs , Colorado. 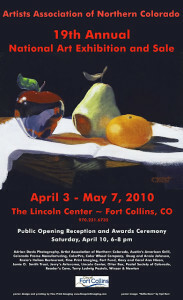 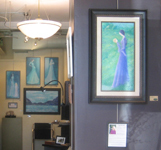 Served as Show Chairman for the 2011 TVAL Regional Fine Art Juried Show. 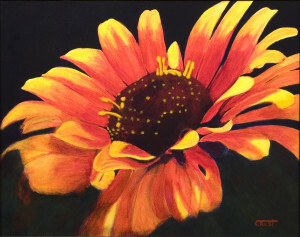 Demo on painting a zinnia with acrylics was published on ArtInstructionBlog.com. 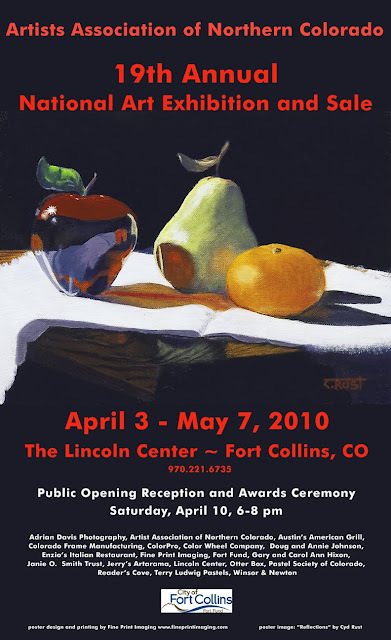 “Reflections” was selected to be the Cover Image on the publicity poster and the catalogue/brochure for the AANC’s 19th National Art Exhibition and Sale.